Code your web application just once. Finally. A Mobile Enterprise Application Strategy that actually make sense. 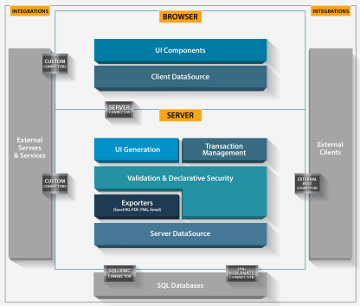 The most advanced, most complete HTML5 / AJAX technology for Enterprise Business Applications. 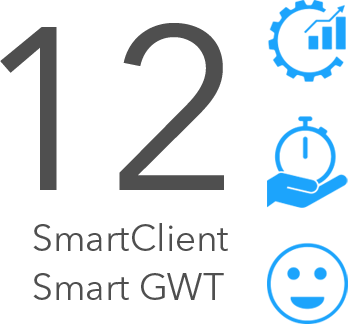 Think AJAX means widgets? See what a complete solution looks like and get it right the first time. We've been at the cutting edge of Ajax since before it was called AJAX. Find out what we can do for you. 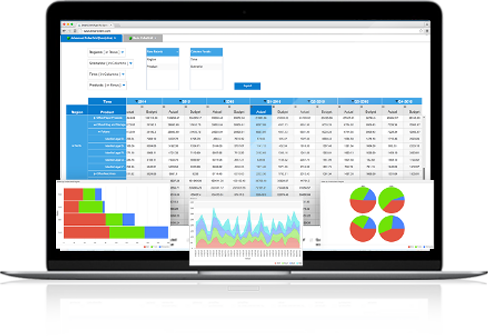 SmartClient platform makes it simple to build powerful, high-productivity web applications on pure web standards. 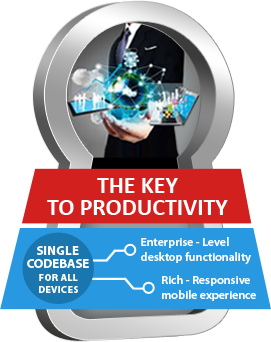 Code in Java, and use the power of the SmartClient framework to build high-productivity enterpise applications. Build your applications once for use on any device. 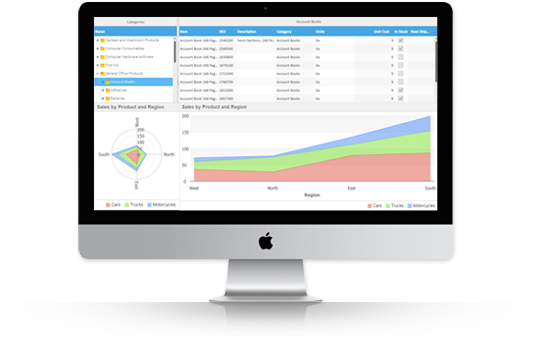 "SmartClient radically enhances the responsiveness and usability of our web-based applications, without requiring any client software." "We evaluated many alternatives, and Isomorphic provides the most mature smart client technology for zero-install web applications." "SmartClient is an amazing tool and I rank its selection near the top of the list for reasons why Alpha Theory is headed for success." "SmartClient enabled us to deliver a cutting-edge Ajax application by allowing us to focus on product development instead of the intricacies of Ajax."